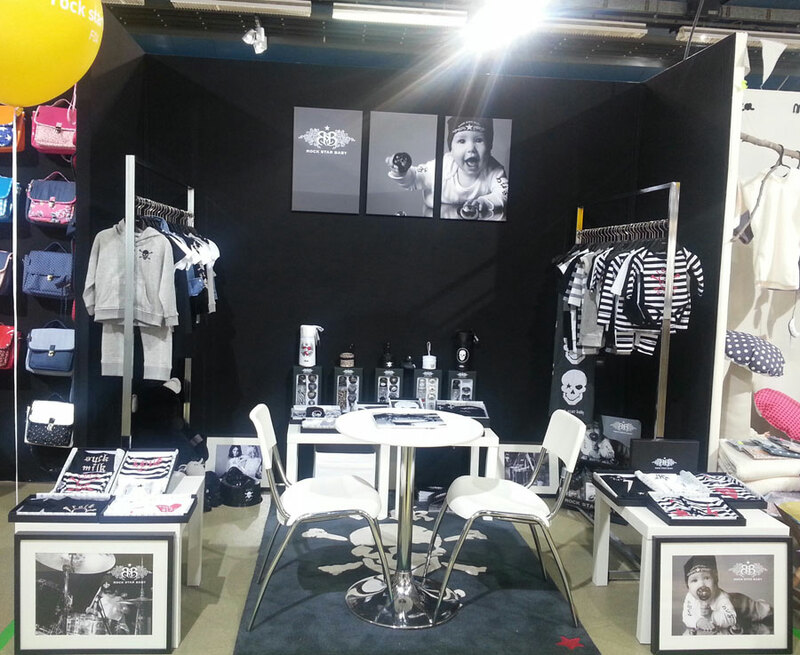 Our Rock Star Baby stand is now set up at Playtime Paris. 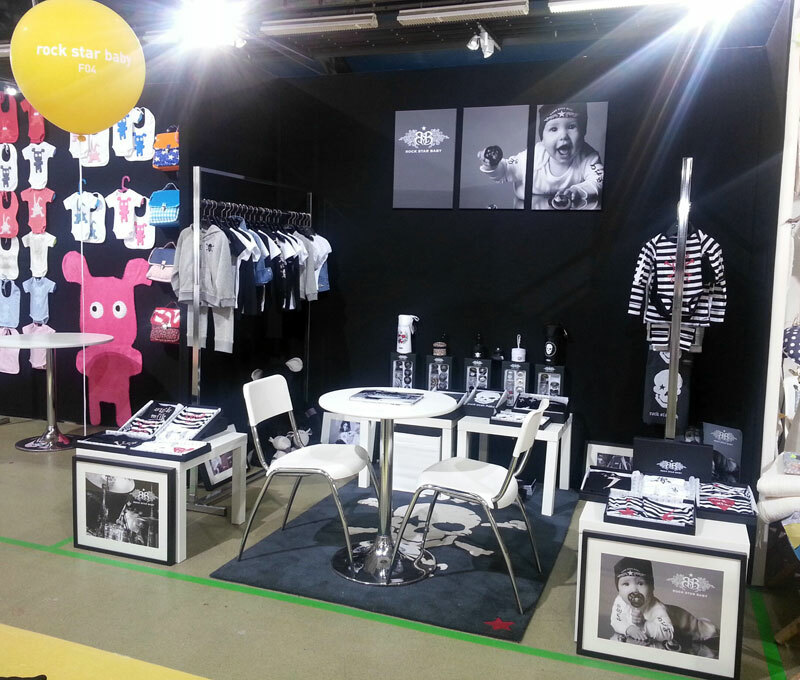 Visit us at stand F04 to say hello and view the collection. We look forward to seeing you over the next few days.